GACKT OFFICIAL NEWS: 94th Camui♂Gakuen de Otachina-Sai Hell Ball Club Trial Session! 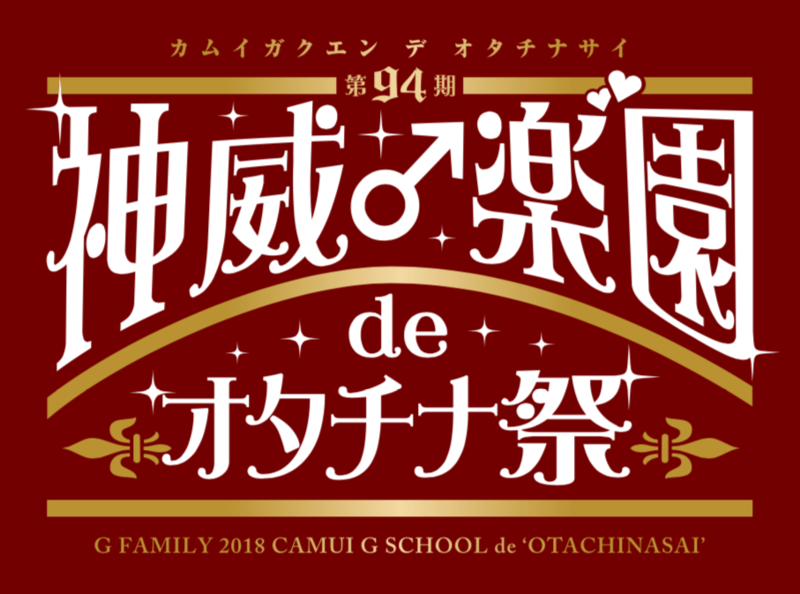 94th Camui♂Gakuen de Otachina-Sai Hell Ball Club Trial Session at the venue has been decided! !